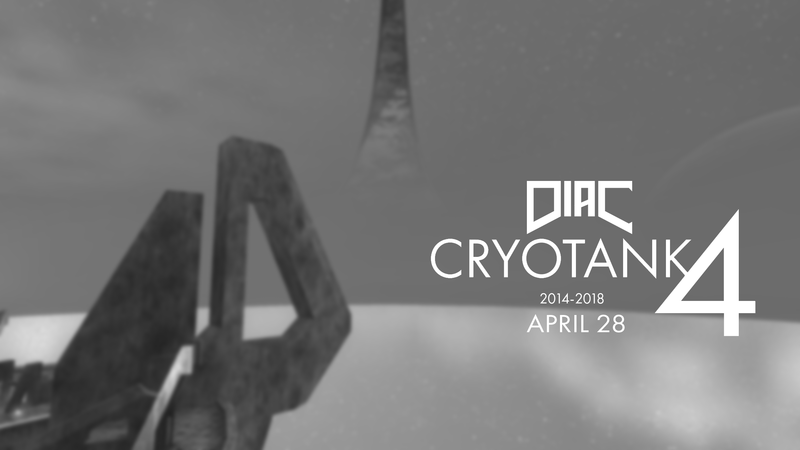 I'm releasing a tag or some other piece of content every month. I'll update OP every time there's a release as well as post updates. I will not answer any questions or help you with getting something to work, if it doesn't compile, figure it out yourself. For the green dots it appears you made a a circle and extruded in, but the inside lip of the circle isn't unwrapped to the same area and is still black. It looks like the green bleeds into the surrounding geometry, creating a weird bit of noise in the second image. 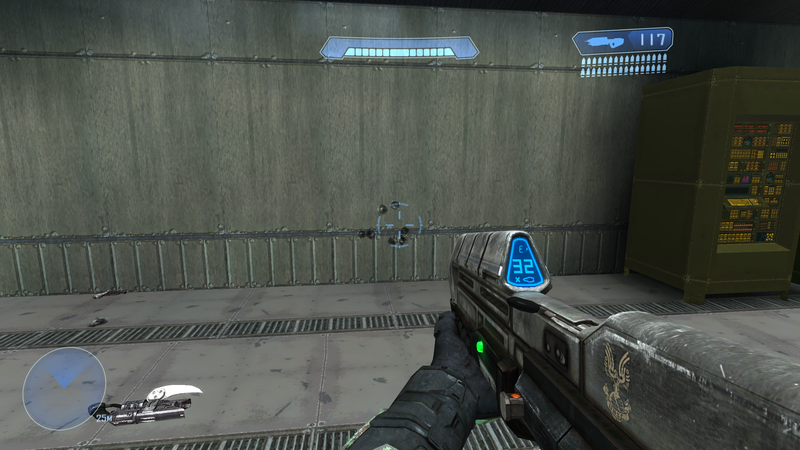 Other than that, a bland detail map would've added a bit of variation to the gunmetal. But, again, that is gorgeous. I'm nitpicking. 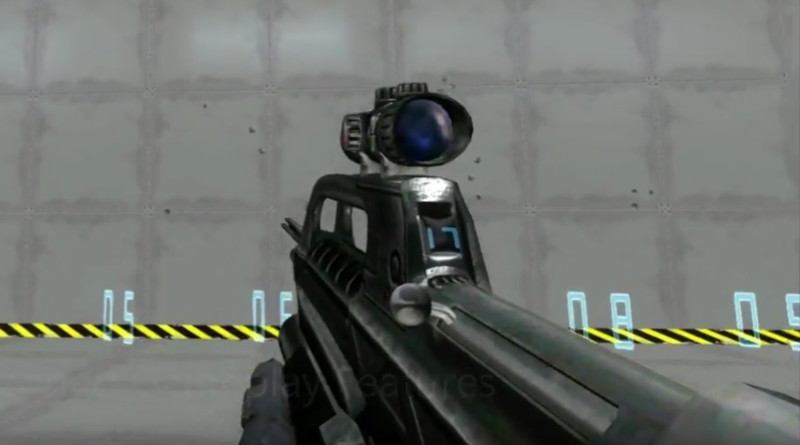 The tritium sights are it's own material that's just a solid green, I don't know what's causing that issue nor do I particularly care tbh. As for the rest of the shaders, they were gonna look bad and plasticy no matter what since the textures were PBR. EDIT: Despite what the thread title says, I'll be working on some unrelated stuff in here, pretty much whatever I want tbh. 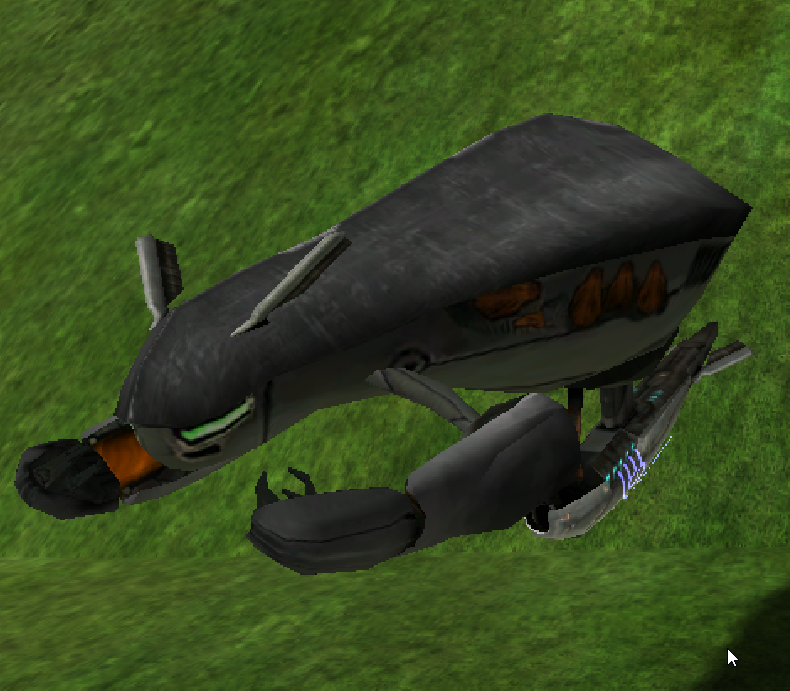 I'm experimenting with a lot of the cut/early files from SPV3 and TSCE, specifically the animations. I'm thinking of using a lot of the older versions of animations as a set for like ODSTs or something, and I do plan on possibly also working with the elite sets as well, which is where I got stuff like these SMG anims. 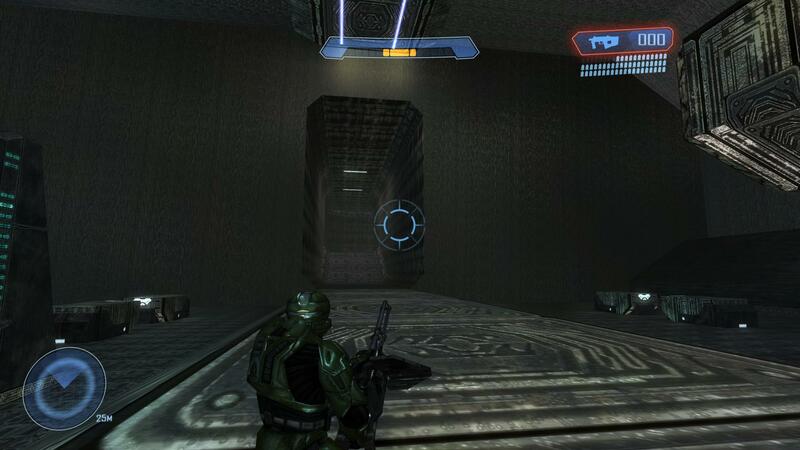 Other things I'm interested in doing is bringing back the classic BRG model with OS shaders similar to how it was shown in early SPV3 A50 previews. Anything custom I've shown and still haven't released will be out before I disappear to work on something else again, hopefully. I'm not setting myself to promise that though. 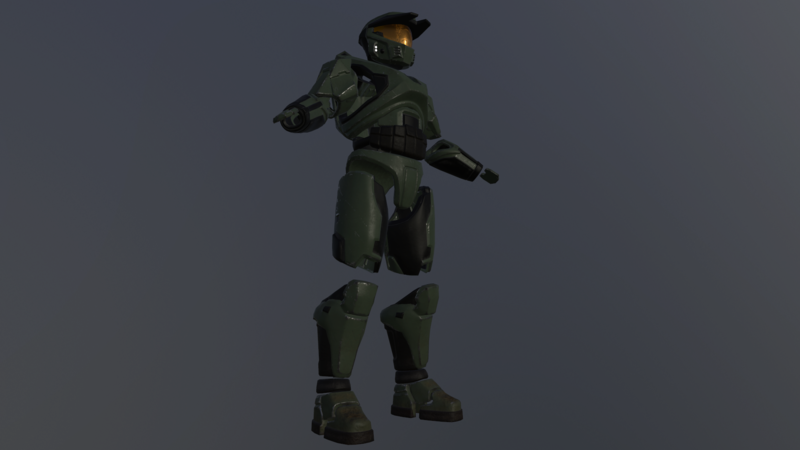 EDIT 2: To get the animations to play on most Elite animations, I have to manually rerig the evolved models to Halo 1 bones. 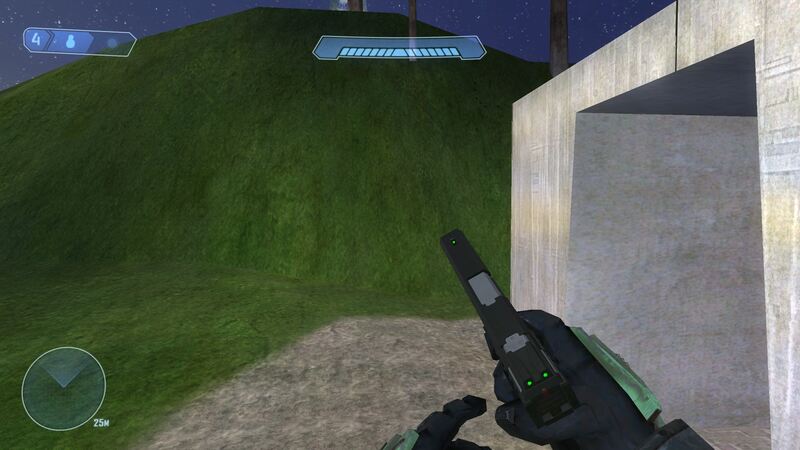 I'll do my next release on just these conversions so that anyone who wants to do elite content or even just put the guns on Halo 1 animations for whatever weird reason can do it. Any chance in having these without OS requierments? I'm pretty sure someone already released the evolved tagset without OS, and lags elite tag pack didn't require OS in the first place, so you can just apply my stuff there. I'm only gonna give out the models, not the weapon tags. As for the M6C, no. AR and Shotgun completed, Shotgun required no conversion. You mean my friend the hempty Yonleks? Nice stuff, Sean. I'll keep an eye on this topic. Have you considered doing OS shaders for the stock H1 weapons, since you're revamping the old BRG shaders? But... i have one teensie little question, how did you put those OS files into that small scenario? I can't even put any OS file without a pallette error. Just to be clear, everything of Dreamweb is an OS thing? Also, do you have an official archive of Dreamweb things or is this thread now going to be the home of Dreamweb updates? I'm working on a Tensity mod. 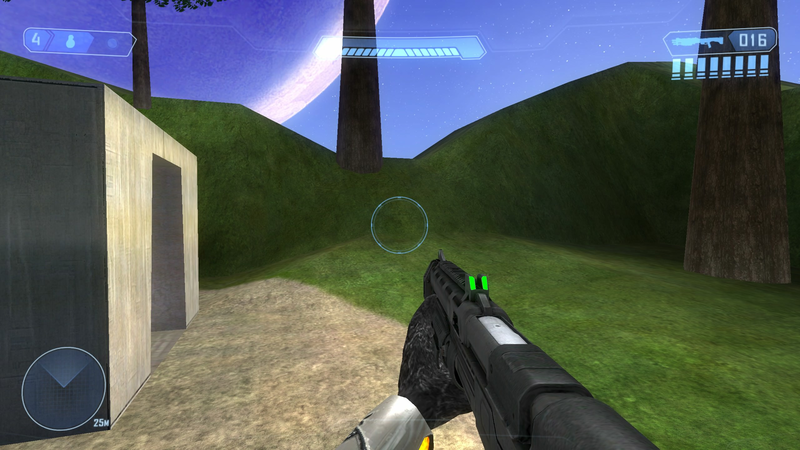 I'm working closely with Masterz to make sure some of the stuff he wants out of a new version of Tensity is accounted for, but I'm also hoping to make this map a bit more viable for competitive play. 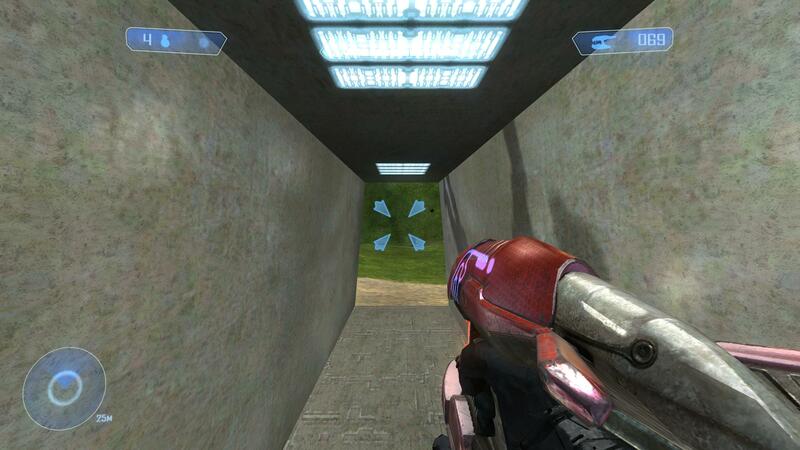 Currently CTF doubles is extremely fun on this map. The original map got about a 5.5 on StormundBlackbird's video, if this gets even a slightly higher rating I think I've done my job. This is also an opportunity to fix issues with the map itself like phantom bsps, something I'll be working with Michelle on since she's an expert on that. Open Sauce will not be required to play the map, but if you have it OS shaders will show up. how much would i have to paypal you in order for you to re-release/update that ca$h money magnum on ImBrokeRU's glock animations? I haven't actually really looked into payed work yet, send me a private message and I'll give you some of my updated contact information. Assuming it's joke though and it's a general request, I'd have to take a look seeing as how the animations are for Source. I also have a collection of gammas stuff and plan on implementing it into the next Dreamweb release if you're interested in that stuff. I remember when I was 6 years old too. 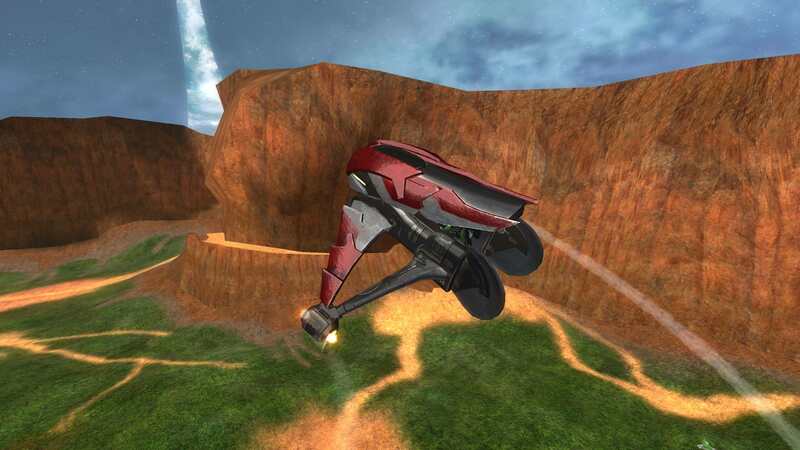 I'd like for anyone that actually uses Dreamweb (https://haloce3.com/downloads/tags/misc-tags/dreamweb-final/) to give me feedback on it and possible suggestions. 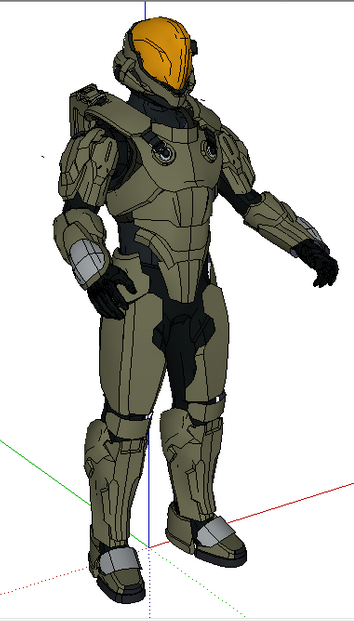 I am working on a v2, although admittedly I've been weary due to the strong possibility of me causing the next wave of abysmal Halo 4 and 5 mods. 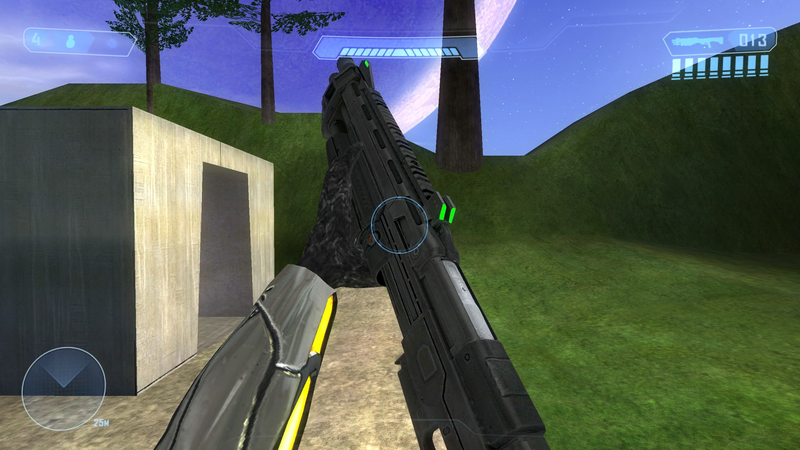 I have stuff like the Forerunner weapons still, and I am working on finishing up old content, but ow oof I just feel like I'm making a mistake so please lend your input. I'm kind of leaning on not releasing it right now, because I don't see much good coming out of it. 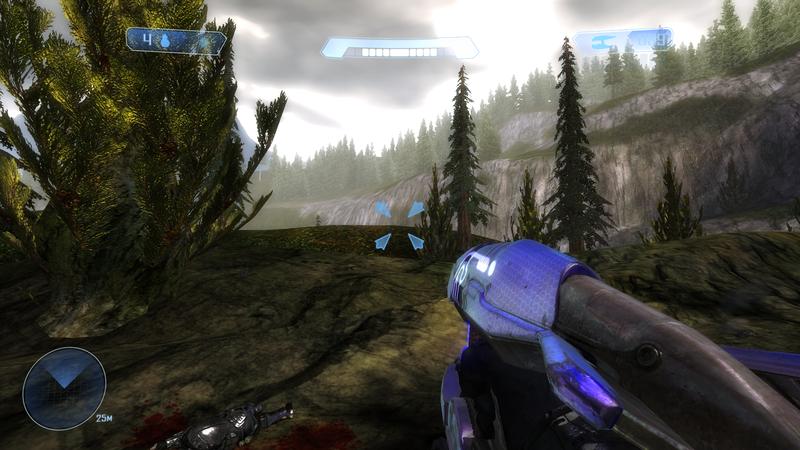 I am working on a v2, although admittedly I've been weary due to the strong possibility of me causing the next wave of abysmal Halo 4 and 5 mods. 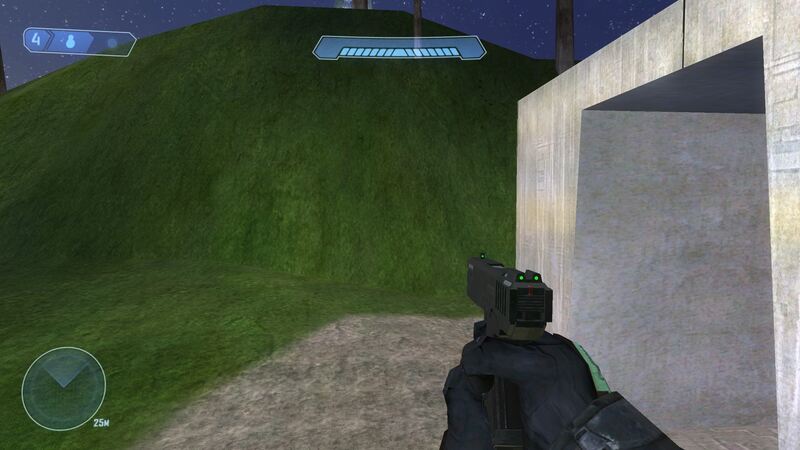 If there are gonna be H4 and H5 mods, they should at least be using quality assets. Agreed, if they're properly done I don't see any problem with them coming. Well, it just comes with the territory of modding. Besides, this also means that even though there will be abysmal mods with your stuff, there will also be really great mods that use your stuff too, you know? I came to the conclusion to not work on it, mostly because it clashes with everything else I want to do now. I'm finishing all the custom content associated with it, just not everything else. The impression I got was more people were interested in things that were simply ports rather than things that were completely new, and while I don't blame them those weren't exactly the things I was having the most fun working on anyway. Apparently this makes me a bad person in the Latin community now oh well!!!!!!!!!!!!!! Edit: telling me to kill myself on discord doesn't make this much better. Why would I need help with something I'm not working on? And even if I did, we already have animators far more competent than that. The custom portions of Dreamweb are being moved out the folder and into some generic folder. (probably megasean or something). I could finish some parts of Dreamweb and put it out later, but again it's not really something I'm having fun doing right now. We already have better forerunner animations. Mine. 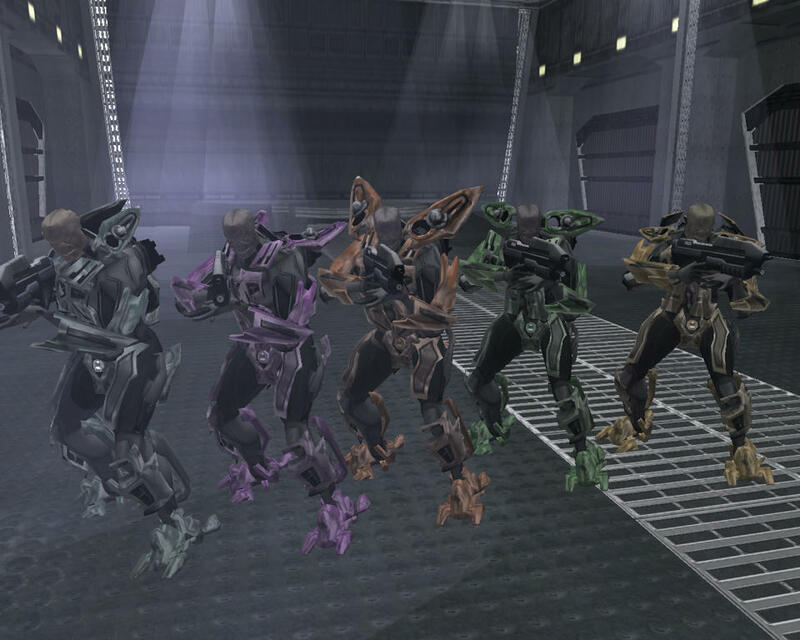 Yeah I mean those are cool and all but do any of you have custom forerunner bipeds? Good guess, was actually Bumble Bee. Also the green lantern. 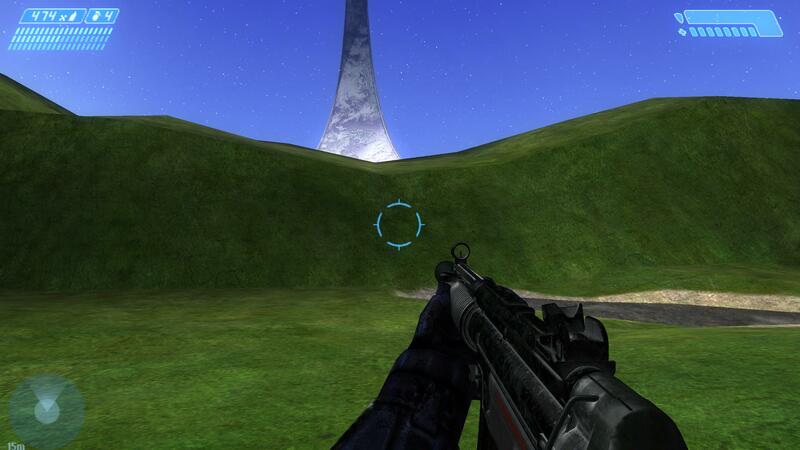 I refuse to do anything directly based on Halo 4 and 5. Our custom armor is done by Dutch02, who has a lot of cool stuff on Deviantart as well. Would also be nice to see some good SPI, the helmet in Dutch02's concept looks a little sharp though. The Ghosts of Onyx cover makes it look very rounded, fluid. Of course I ripped it, why wouldn't I? I'm working towards a very interesting tag collection, so expect some WEIRD SCHMIDT that'll hopefully be utilized in something. can you tell I'm completely directionless yet? Admittedly I'm holding out a little on showing off the really GOOD stuff. Also... is it available to, say, us fellow modders as well? make sure you organize your tags in refinery before you rip! having a bunch of tags in the same folder would be a nightmare. 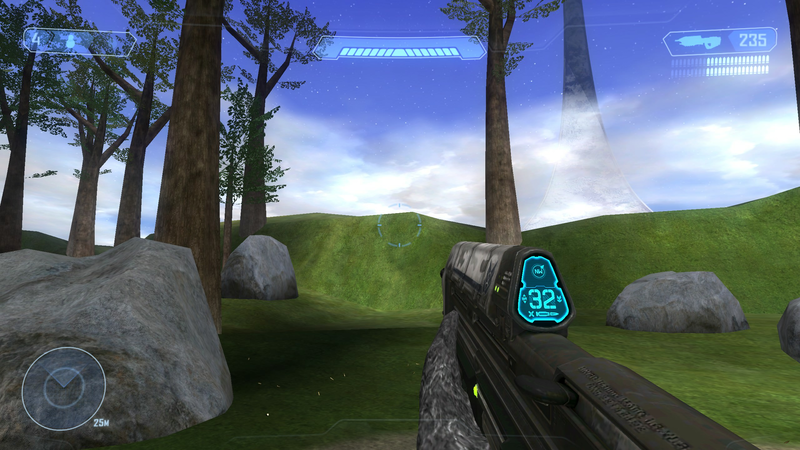 Intensity is now utilizing some early SPV3 elements like the classic AR, I already implemented the classic BRG a while back too! OP has been updated and organized a little. My thread is not a dumping ground for basic questions Google can answer, there are threads and other forum sections for this. I'm not saying this to be rude, I'm saying this because here isn't the place. 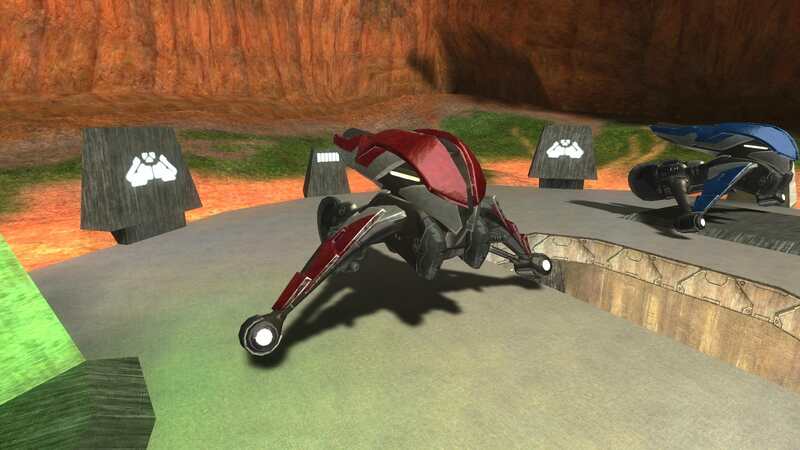 I was waiting for Halo CE Now to come out today to properly introduce this stuff, but since it's not here yet and I don't know when it will be I'll drop the big thing in here right now. Storms video will have way more information. * COD, I know, but it's a necessary evil because I have other interests too sorry!!!! Time: Tue April 23, 2019 3:01 PM 297 ms.